Perhaps you are one of our many customers in a corner of the country with gentle, balmy winters. Possibly, you “escaped” the Northeast years ago and never looked back! We can’t blame you. Vermont winters are long, cold, and heavy on the snow—they aren’t for everyone. If you tried to place an order with us last January during our big power outage, you know what we are talking about. But tough winters make tough people. And that’s especially true of our village tradesmen; the plumbers, the electricians, the furnace repairmen, the snowplow drivers. You see them gathered at the gas station for coffee at 5:00 a.m., ready to deal with a day of drifting snow and frozen pipes. And these same people carry logging chains and gravel in their pickup trucks, so they can help out any motorist they find stranded in a snow bank. No money changes hands. They are good, solid neighbors. 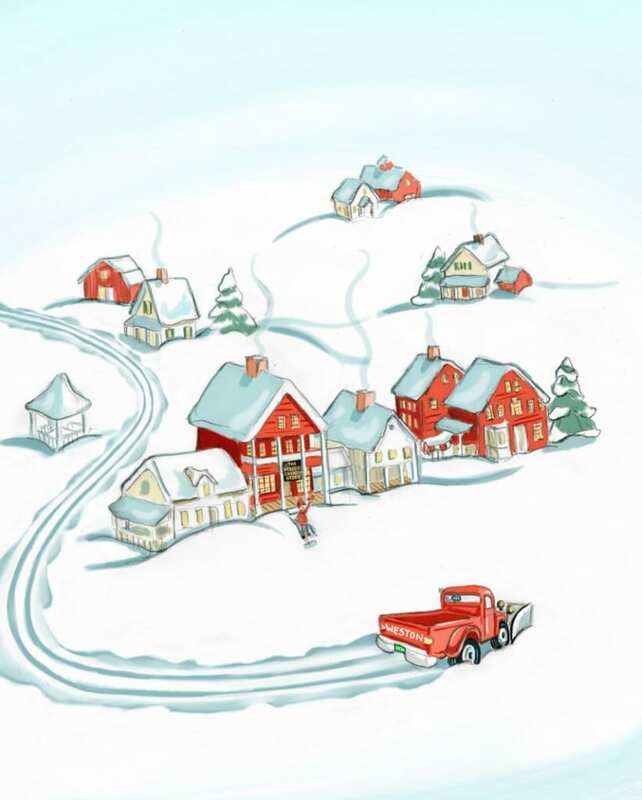 Here’s one thing all Vermonters have in common: despite all its challenges, we really love winter. We love the sparkle of sunlight on snow and little diamonds of ice on tree branches. We love snow so frigid it squeaks underfoot. We’re not all skiers and hikers, but we love our world-class ski mountains and our thousands of miles of wooded trails. We love ice fishing, sledding and snow forts; we love walking among whispering pines. For we are blessed with the most poignant turn of seasons in America, at once arduous and stunning and full of the surprises that make life interesting. Posted in Discover Vermont, Seasons. I love your catalog. it has things that I thought was off market.